Hey guys, once again we are here with another FRP bypass tutorial. Today we are going to talk about Lenovo A2016A40 FRP unlock trick 2018. For this Lenovo A2016A40 FRP bypass, no need to use any professional tool like UMT dongle, Miracle Tool etc. That means we will remove Lenovo A2016A40 FRP without any box. 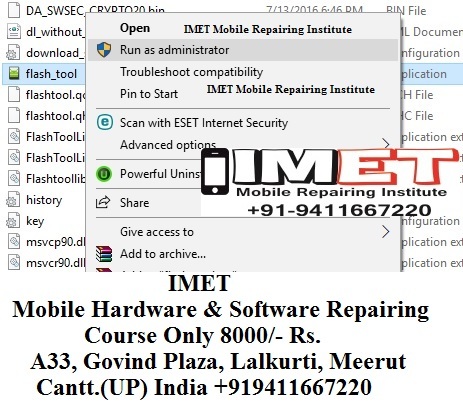 Here in this guide, we are going to use free SP flash tool as a Lenovo A2016A40 FRP tool and Itel Lenovo A2016A40 file. We tested this method on Lenovo A2016A40 android Nougat with latest security patch level. So if you are one of them who want to unlock pattern lock or PIN lock of Lenovo A2016A40 then format the device from recovery mode. 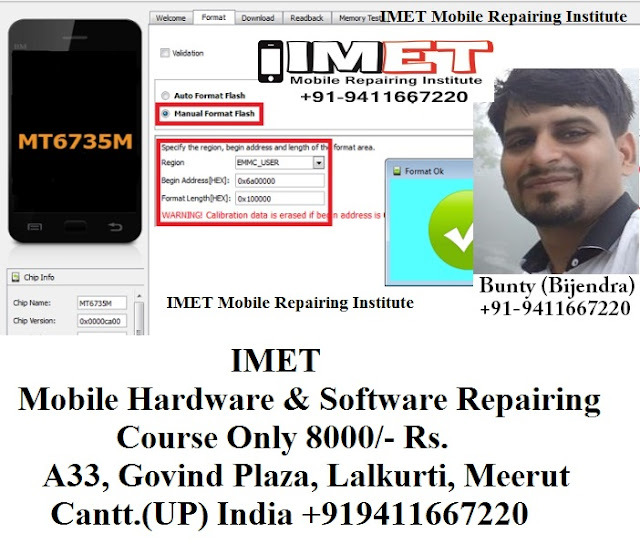 It will unlock all screen lock of the device easily. But problem is that if you were using any Google account on the same device, it will stuck on Google account verification screen. It’s called FRP lock developed by Google to secure your device form third person. So in case, you have the same FRP lock issue on Lenovo A2016A405 nougat mobile, follow the below guide and unlock Lenovo A2016A40 factory reset protection or Lenovo A2016A40 Google account verification without box. No need to flash firmware or no need to use any premium tool. Simple Lenovo FRP file and sp flash tool is enough to unlock Lenovo A2016A40 after reset. -Switch off your Lenovo A2016A40 device. -Now click on “START” button from sp flash tool to Bypass FRP Lenovo A2016A40. 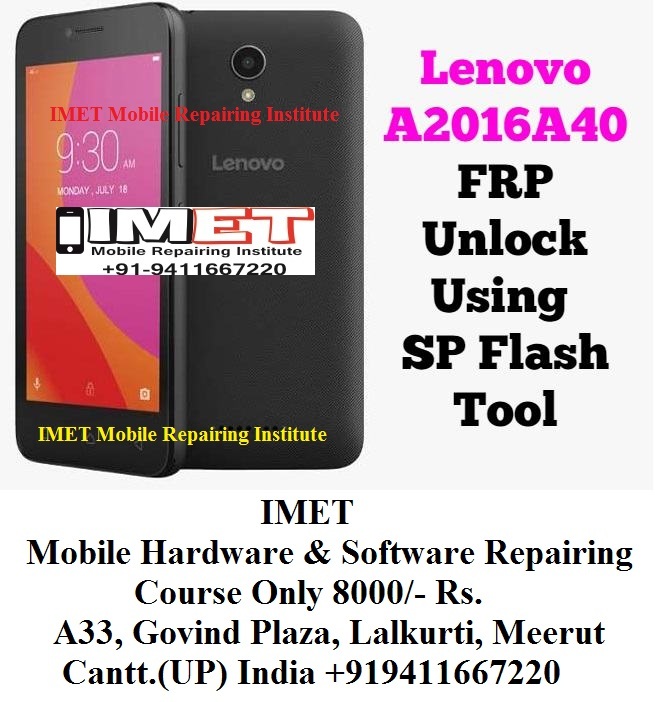 -Once flashing process finish, congrats you have done to Bypass FRP Lenovo A2016A40. Thanks for reading with us, and i hope this method worked with your Lenovo A2016A40, don’t forget to ask us anything regarding this method.